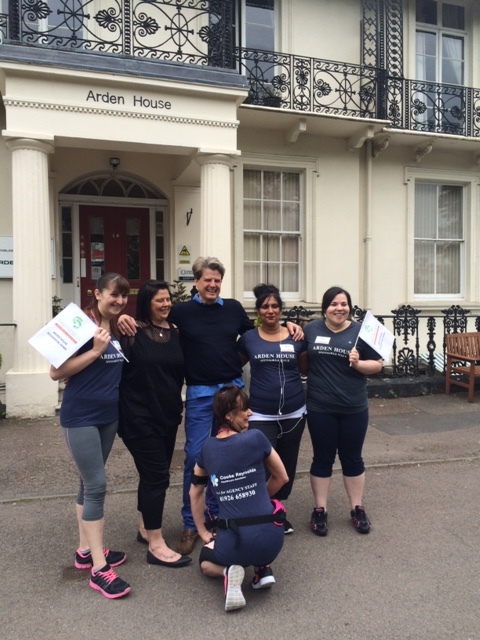 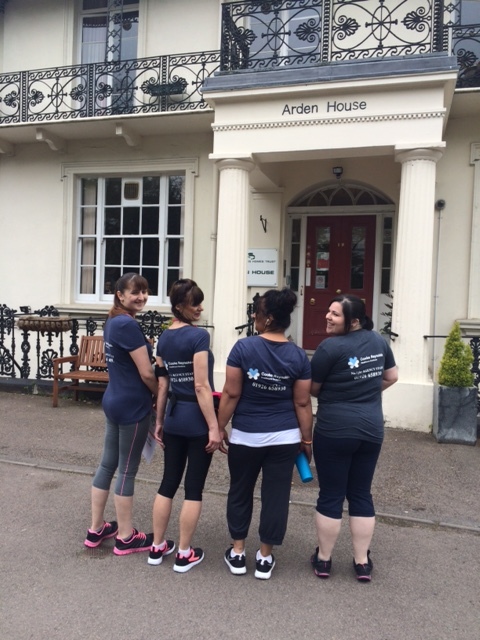 Cooke Reynolds Healthcare is very proud to participate in sponsoring Arden House Greensleeves Homes Trust in their walking marathon challenge to raise money for better facilities for their residents! 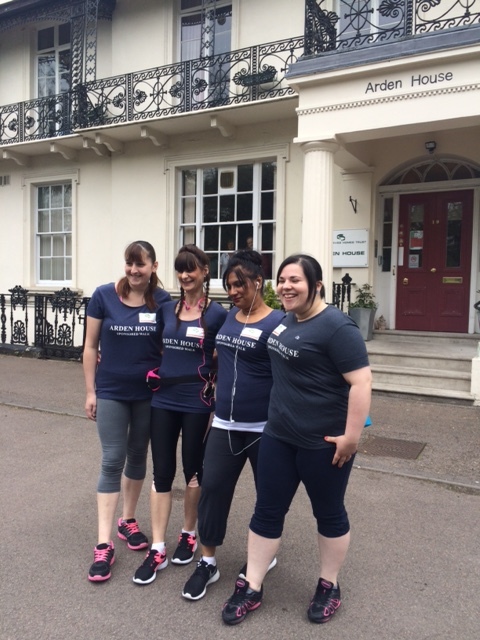 Faye Abbot, Nazra Hamid, Becky Craig and Louisa Shearsby from Arden House are walking on Saturday 23rd May 2015 from Clarendon Square in Leamington Spa to Central Six Shopping Center in Coventry and then back to Leamington Spa. 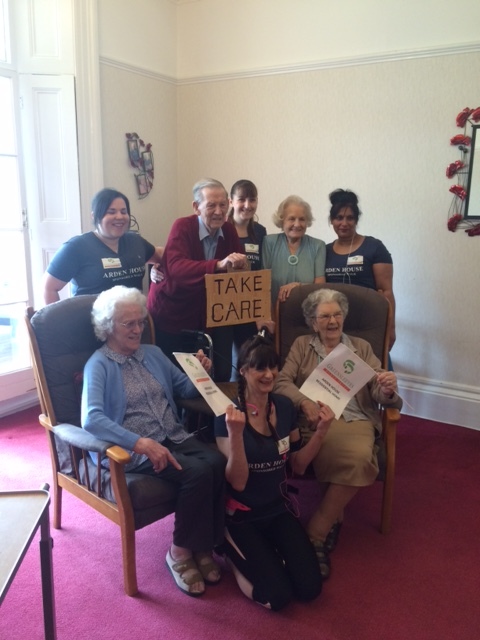 Activities like these raise awareness of caring for the elderly in our community and are a great example to other care homes in the area! Well Done Ladies!